Stateline Rd to Salt Fork Rd to Salt Fork Ct, R on Lincoln Ct. House on right. Sign on. 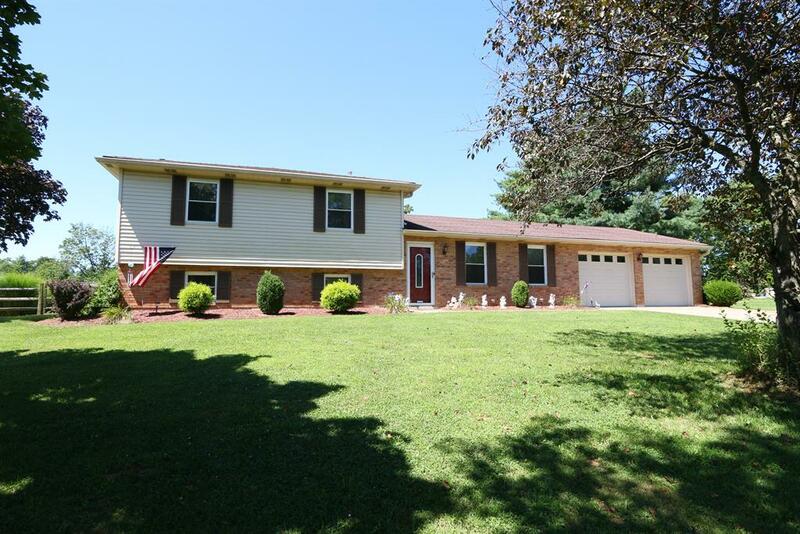 3 bedroom, 2.5 bath tri-level on cul-de-sac w/1.05 acres. Features updated kitchen w/quartz countertops, ceramic tile floor, LL family room w/wbfp/insert. Fenced rear yard w/covered patio, 24' above ground pool w/decking. 2 car oversized garage. NOTE: This property was sold on 10/6/2017 and is no longer available. The details listed below are believed accurate to the date of the sale and are subject to change.